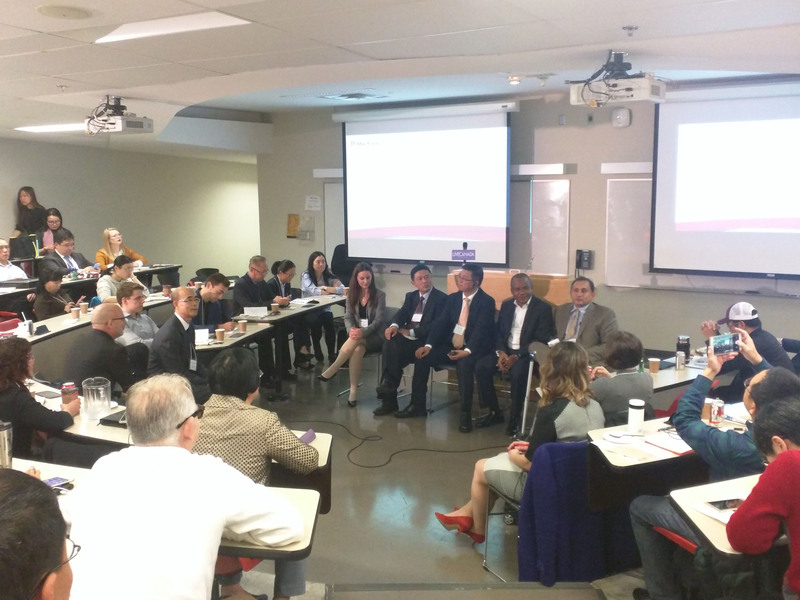 Officials, scholars and think-tankers gathered at Ryerson University in Toronto to discuss the Belt and Road Initiative (BRI), reviewing its accomplishments with a call for more Canadian engagement. Imran Ahmed Siddiqui, consul general of Pakistan in Toronto, who attended the conference on Tuesday, hosted by the Canada-China Institute for Business and Development, said the BRI has provided economic opportunities and infrastructure development, including roads, rails and ports across territories and countries from the west of China to Southeast Asia, the Middle East, Europe and Russia. “The impact of the initiative is evident with its catalytic consequences that help contribute to sociopolitical stability and peace and shared prosperity of countries involved,” he said, pointing out that benefits from China’s initiative had spread across the vast region. “The leadership vision of Pakistan and China are to achieve security and development for the community of nations, with a shared vision of prosperity,” Siddiqui added. Chinese Commercial Counselor in Toronto E Defeng said that over the past four years, the BRI has proven to be a platform for strengthening international cooperation between China and the rest of the world, including Canada and Chile, which are not physically part of the Belt and Road. “China has signed cooperation agreements with over 40 countries and international organisations to complement the development strategies of countries involved by leveraging their comparative strengths,” E said. As to how Canada could become an important participant, contributor and beneficiary of ERI, E said Canada is already involved in the Asian Infrastructure Investment Bank led by China; however, its cooperative scope and potential still need to be further explored. “Canadian and Chinese governments need to strengthen their dialogue, work together to facilitate policy coordination with (Belt and Road) countries and find collaborative areas and projects where business communities from both sides can join,” E added. 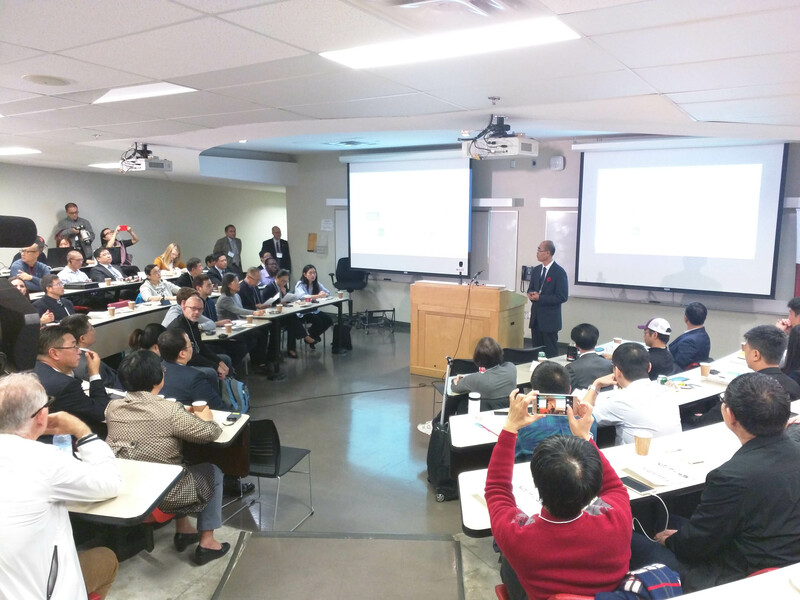 Wang Shuguang, professor at Ryerson University, said that BRI is an extension of the Silk Road vision that existed more than 2,000 years ago. “Originating from Xi’an city, the silk route snakes its way across Central China to Asia, the Middle East and Europe and serves as a road map to further integrate China into the world economy, propelled by its desire for a bigger influence in global economics and political affairs,” said Wang. He noted that the Chinese government had advocated the principles of collaboration and benefits-sharing, not just for China, and a win-win situation for all through the initiative.